The winter months call for hearty and delicious soup from area restaurants. 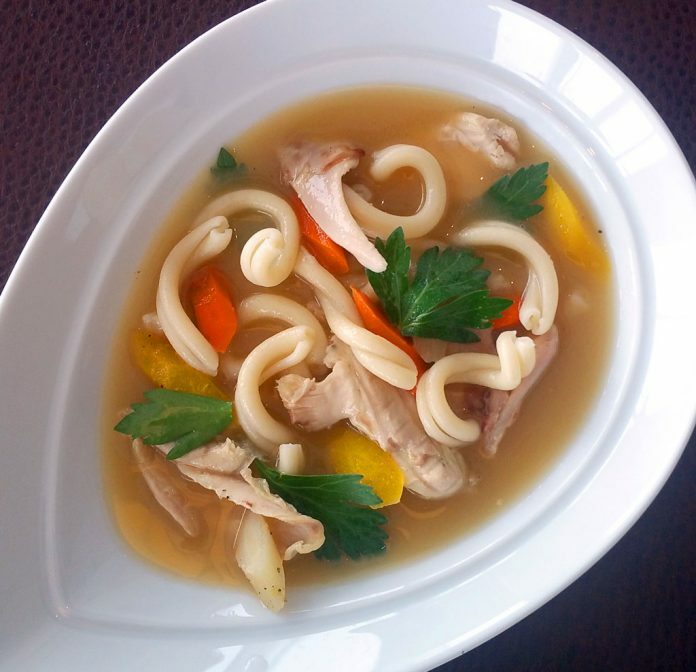 This delicious soup evokes memories of playing in the snow all day, then running into mom’s kitchen, shucking cold, wet mittens and grabbing a steaming bowl of savory broth and soft noodles. 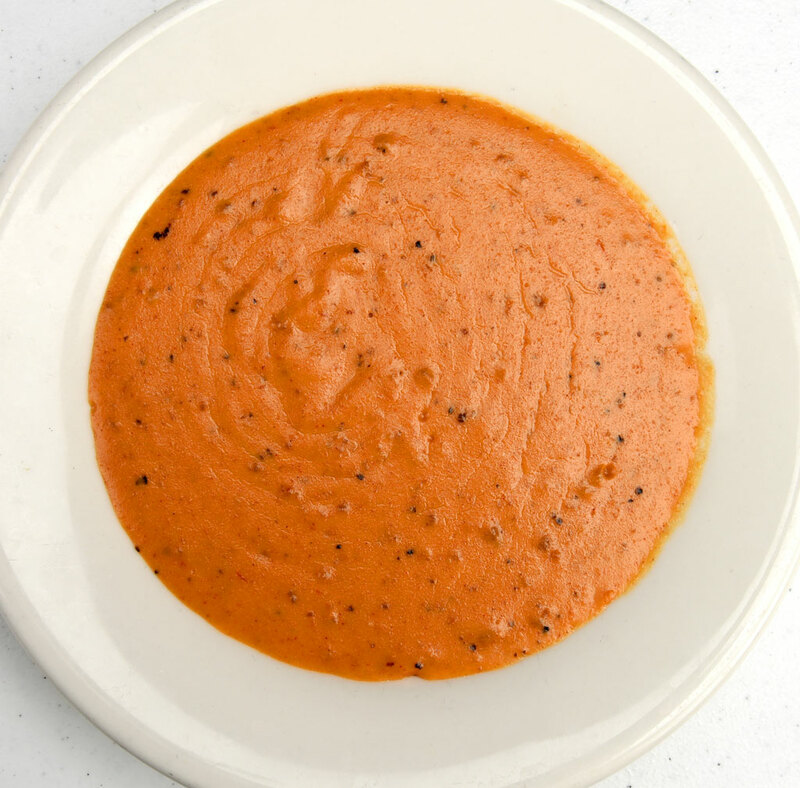 After a morning of fun making snow angels and building snow people, you can wrap your frozen fingers around a porringer of this savory, seafood delight for a satisfying meal. 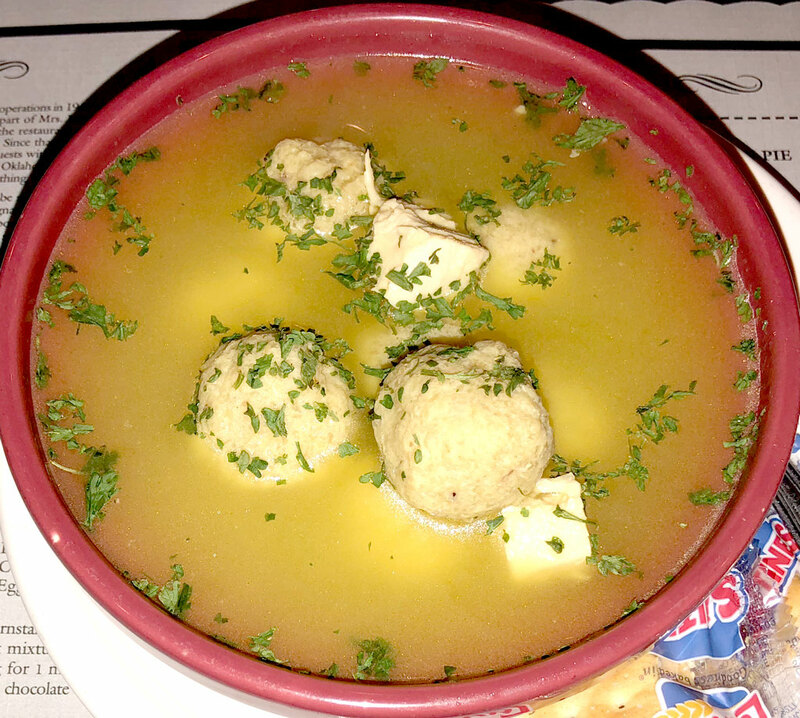 This traditional matzo ball soup is comfort food at its finest – you’ll feel like you’re having a nosh at home with your feet in fuzzy slippers on the ottoman, a cozy quilt wrapped around you and snow lightly falling outside your window. 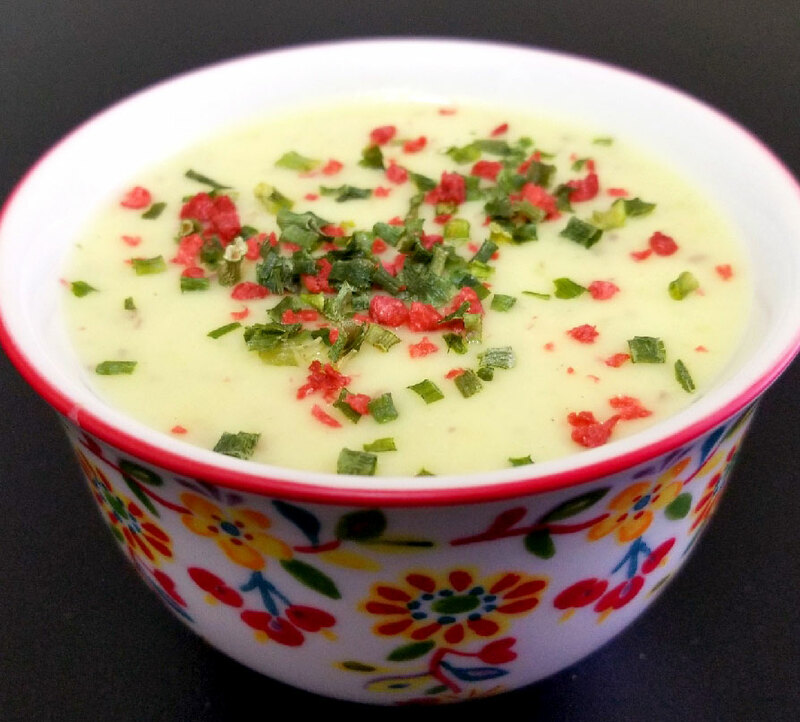 With this heartwarming, creamy potato soup, loaded with delectable ingredients ready to warm your belly on a cold winter day, you’ll reminisce about those glorious snow days from school that you spent at Grandma’s house. 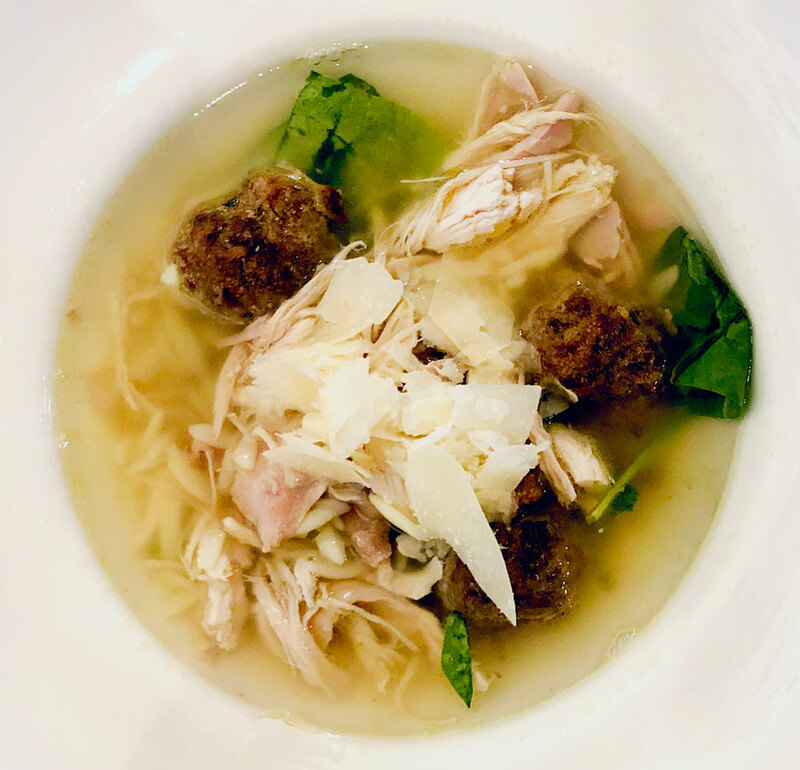 Made with housemade beef meatballs, pulled chicken, orzo and spinach, this simple, delectable soup is sure to defrost you from the tip of your icicle-laden nose to the tips of your frozen toes. 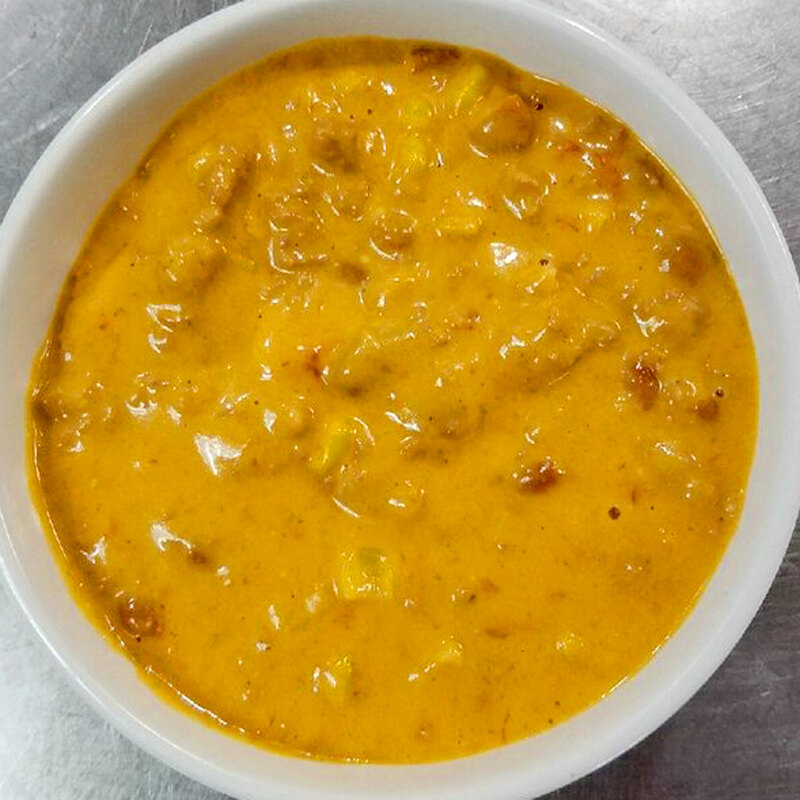 This creamy, cheesy bowl of heaven is like a cross between chili and soup – and its heartiness is sure to fill the hollow spot inside you after a long day of shoveling snow or dodging snowballs.